FBCF is currently offering education grants for Florida organizations up to $5,000 for projects in a single county and up to $10,000 for projects provided in multiple counties that focus on education in one on one or small group settings to reach as many people as possible. Grants are available for projects that take place over a minimum of a 12-month period. Multi-year grants are available, contingent on the success of the program. FBCF requires each grantee to conduct a minimum of two educational sessions during the grant period AND we encourage each grantee to provide or connect with a partner(s) organization(s) to deliver a variety of support resources as defined below. Complementary therapies (e.g. yoga, acupuncture, massage, etc. Prostheses, wigs, lymphedema sleeve, etc. Provide education to breast cancer survivors, their families, and advocates on life after or with cancer, including the “transition phase” from active treatment to survivorship. Provide education on breast health to young women and men with a focus on middle school, high school, and college ages. 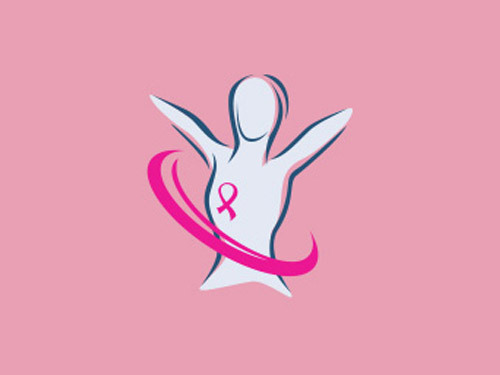 Create and provide a method of education on late stage breast cancer diagnosis that will help reduce the percentage of these diagnoses in the areas that exceed the state of Florida average. Applications must be postmarked by this date to be accepted.